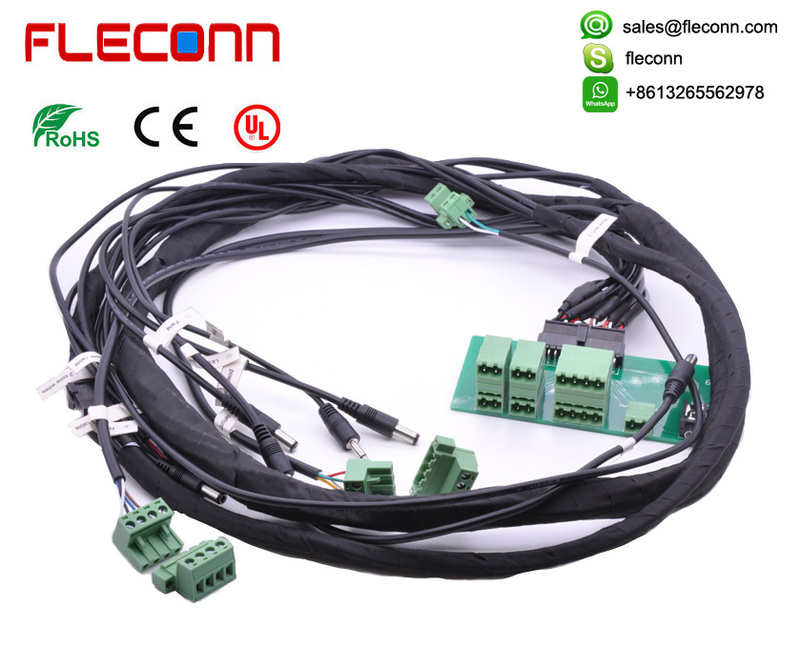 FLECONN has been designing and manufacturing cable harnesses & wiring looms more than ten years and owns rich experience engineers and operators. 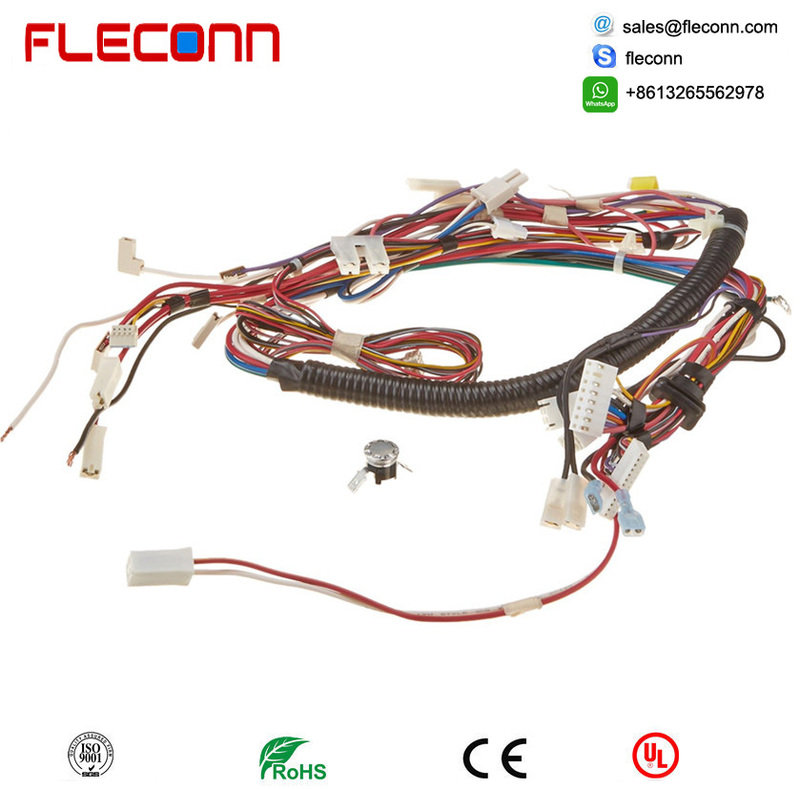 FLECONN can custom various simple or complicated cable wire harness looms by customer's requirements and provide a very personalised service regardless of the volume is low and high. 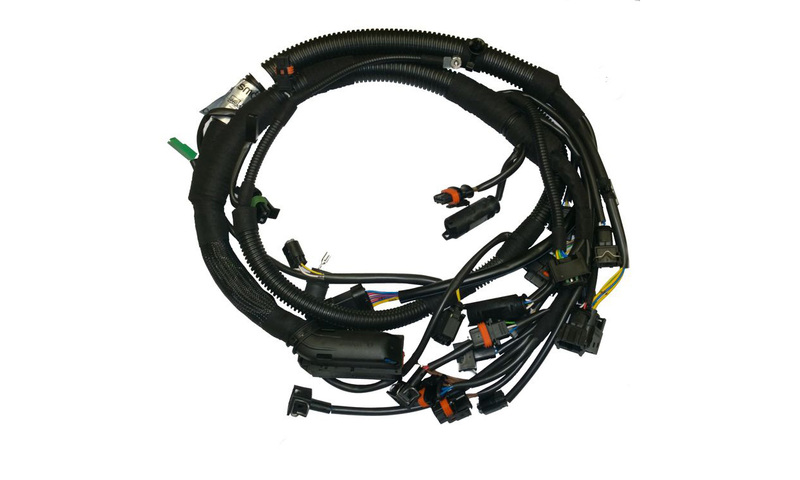 We produces high quality wiring harness and looms for a range of industries, including transport and industrial equipment manufacturing. 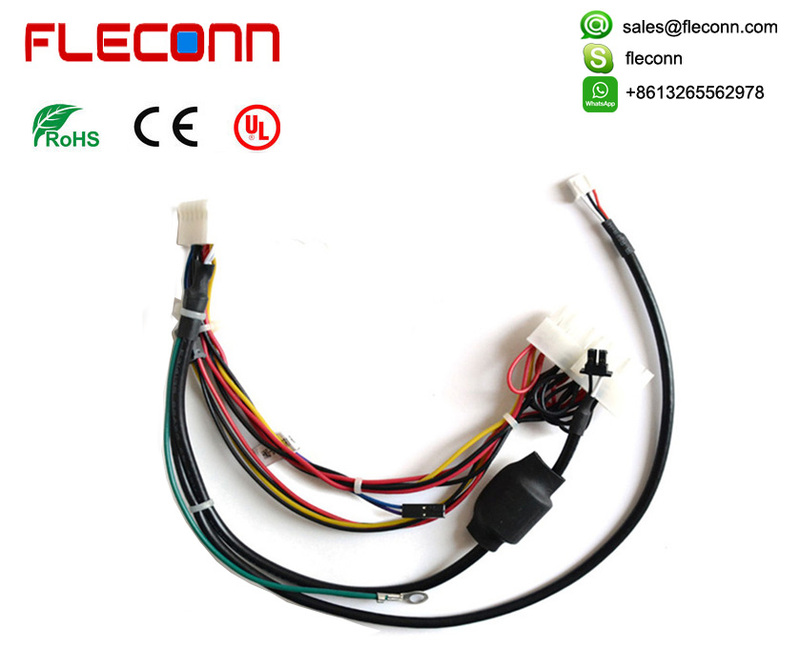 RoSH for Wire Harness All kinds of our products are ROHS compliant. Services OEM and ODM products are acceptable. QC All the products are 100% test before delivery. Emergency Good Ship emergency goods by UPS, FedEx, DHL,TNT or air cargo. ISF We have professional team to help customers make ISF. 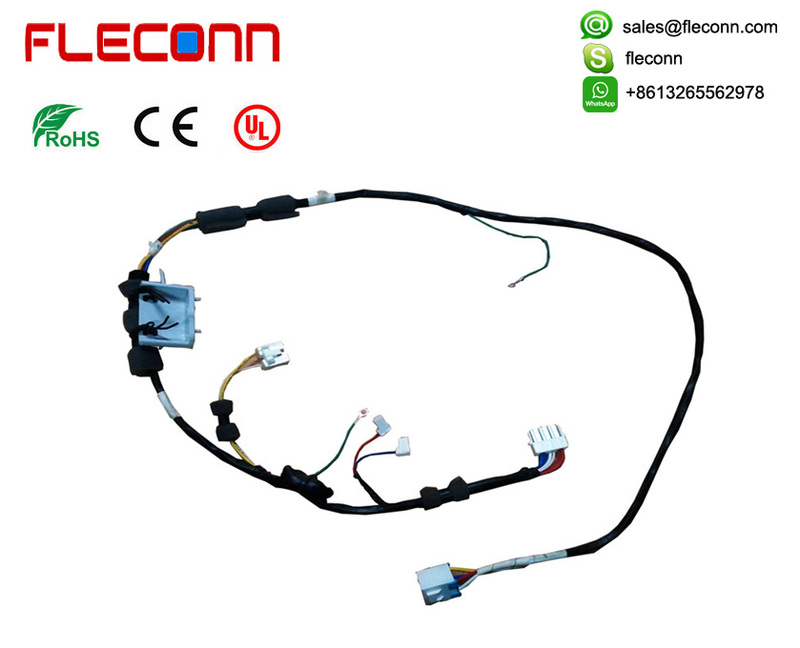 Wire Harnesses and Wire Loom can be applied in LCD, Display, Advertising machine, Monitoring, Back projection, TV, Medical system/monitoring, Laptop, PC and Computer, PDA, DVD, Digital camera, Notebook, tablet PC, HDD etc. Wiring looms, Cable loom, Wire harnesses design and Manufacturing services for the suppliers of PC and Computer, PDA, DVD, Digital camera, Notebook, tablet PC, HDD etc. 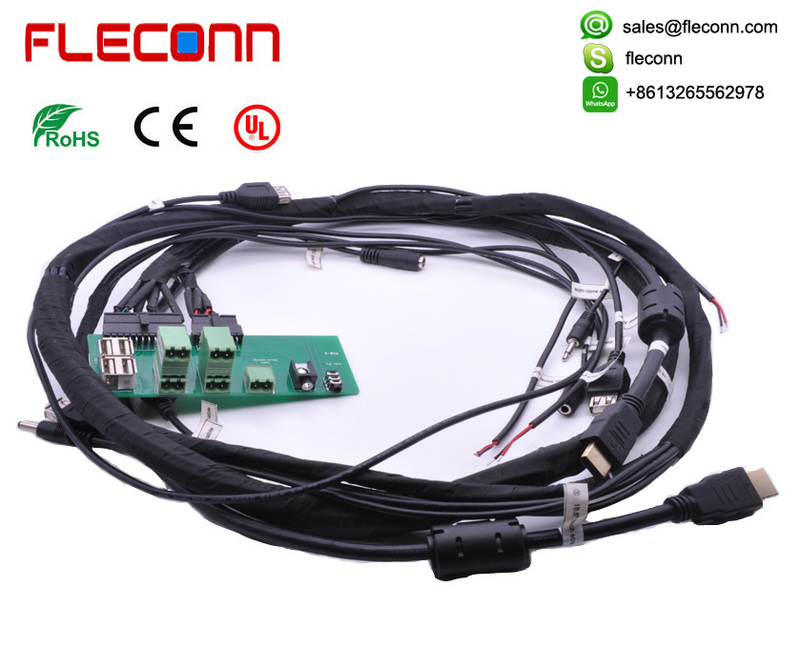 Cable looms, wire harnesses can be used in the products of LCD, Display, Advertising machine, Monitoring, TV, Medical system , Laptop etc.